CACL and People First of Canada (PFC) have published a joint submission for recommendations for strengthening the Accessible Canada Act (Bill C-81). The proposed law has many new rules that are very positive, but CACL and PFC are suggesting some changes to make the law better, especially for people with an intellectual disability. Make sure that all people with disabilities are represented in the consultations this law calls for. This means that people with significant intellectual disabilities will need their family members and others with lived experience of disability to be at the table. 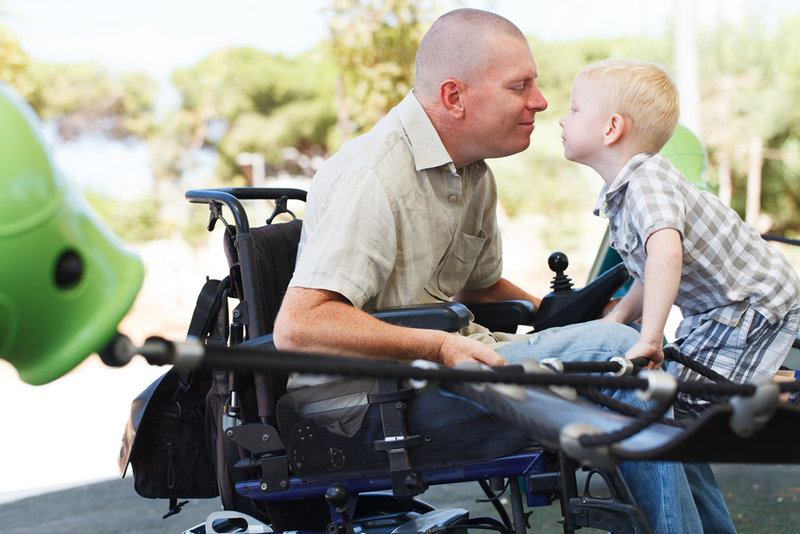 They can help interpret and share the voice of their loved ones. Make sure that the language used in the new law focuses on people having the support they need to have the life they want, no matter what their abilities are. Make sure that the language used in the new law is inclusive so that people with a disability have access to all the same programs and services as other Canadians. Section 5(e) should state “delivery of programs and services, and the exercise of legal capacity to access them.” One of the main barriers in accessing programs and services is that people with intellectual disabilities are denied the power to make and communicate their decisions with support. Only let the government excuse (or give a pass to) groups from the law when they can prove they are removing barriers in other ways.